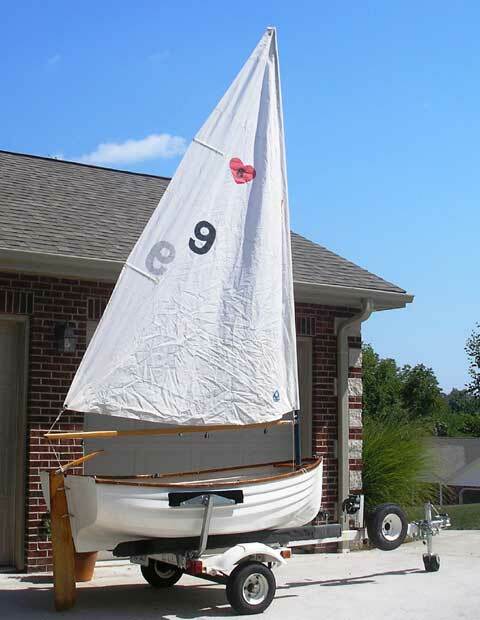 This is a Lyle Hess designed dingy buit by Edey & Duff. Fiberglass and teak in excellent condition. 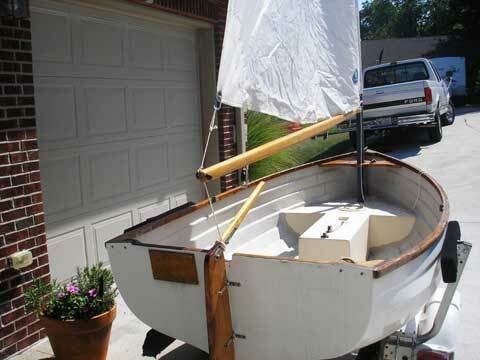 Comes with 2 oars and trailer, sail and mast like new. Great ship to shore tender or just sailing. Sold the Fatty Knees last week. Thanks a million for your help.